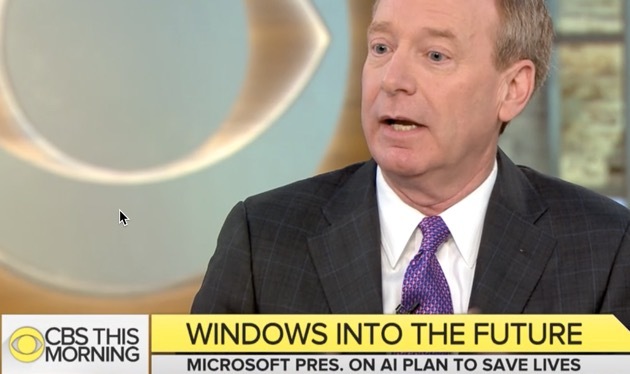 Microsoft is launching a new artificial intelligence initiative that the tech giant says will help save lives. 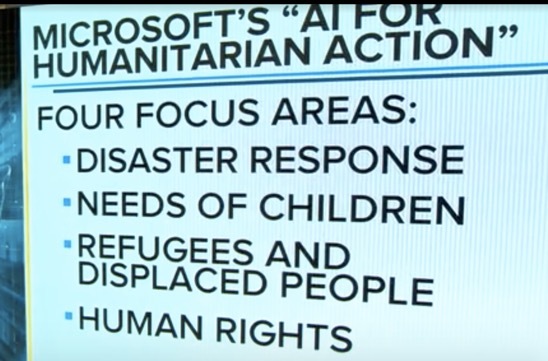 First on “CBS This Morning,” Microsoft president Brad Smith discusses the $40 million program called AI for Humanitarian Action. 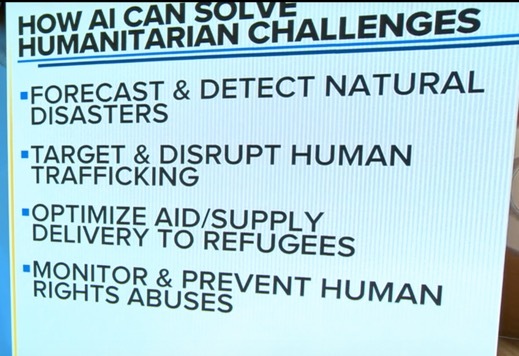 It aims to speed up new AI solutions in four areas: disaster response, needs of children, protecting refugees and displaced people and human rights.